Jesmonite AC300 Bulk Kit - Industrial Plasters Ltd. 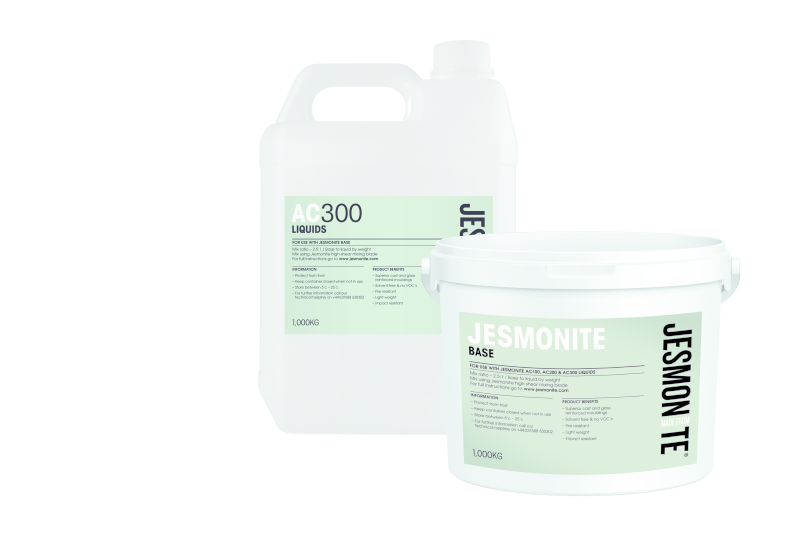 This kit comprises of 12 x 25kg Jesmonite AC Powder (bags) and 1 x 120kg Jesmonite AC300 Liquid (drum). Please note this product is made to order - please allow 5 day lead time.